I work with business owners who want to use the Internet to grow their business, but they feel overwhelmed by the learning curve and don't know where to start. I show them how to consistently get new leads from their website so that they can enjoy serving more clients without having to spend so much time fussing with technology. 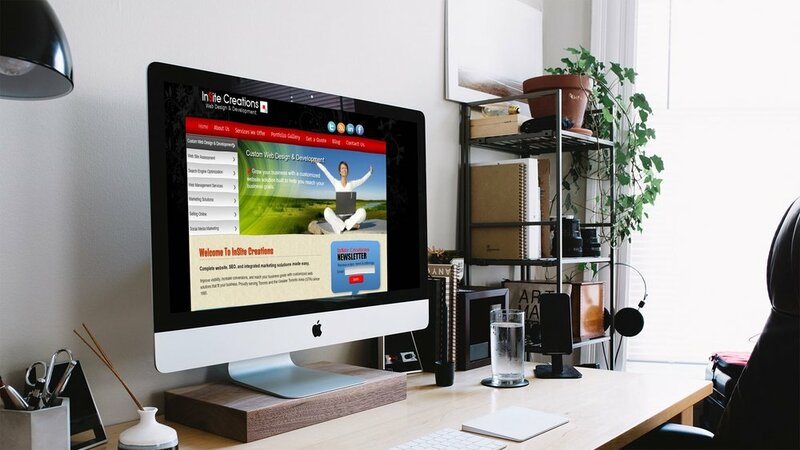 We provide an all-in-one website and funnel builder with monthly affordable plans that get you up and running so you can get your business off the ground and into profits.